• Top cloth is a very soft brown 100% polyester microfiber fabric. The fabric is tear resistant and has strong moisture absorption properties. Its high breathability will keep your feet dry and comfy all day. • Heel insert is made of Poron®. The most cushioning material available in footwear was tragically placed to absorb every shock when walking on concrete. 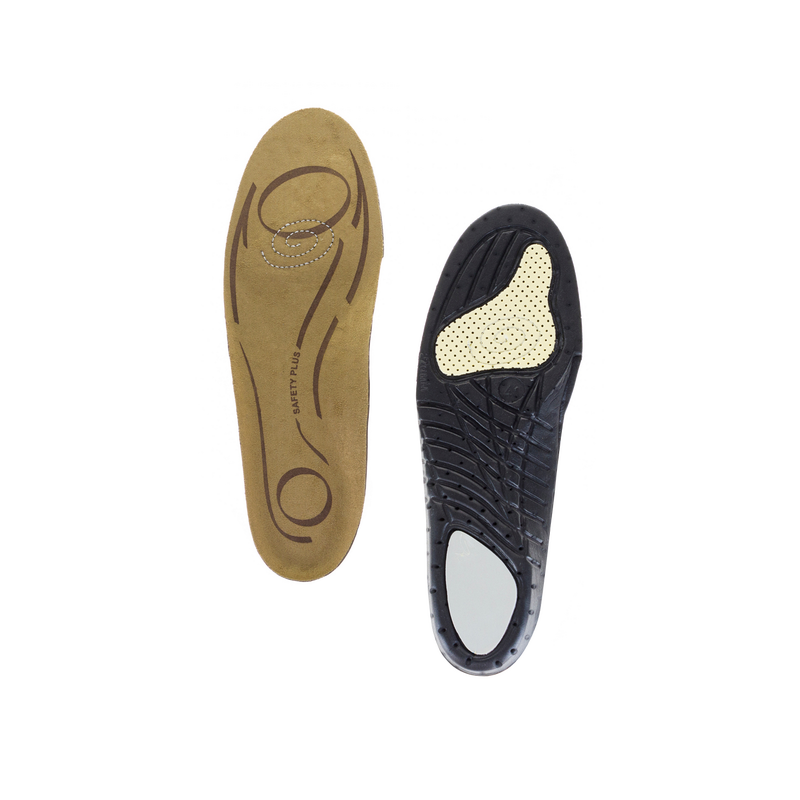 Poron® insert with pressure equalizer relieves associated pain with walking on hard surfaces, reduces efficiently shocks and vibration at the heel.  The shock absorber is placed close to the calcaneus (heel bone) and provides ideal energy absorption and optimal protection on the lower back and the spine.